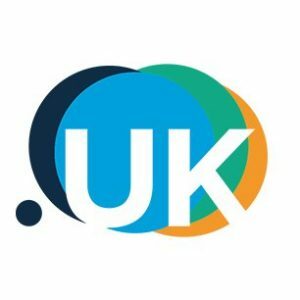 It has come to our attention that on several occasions over the past few months, .COM domain names were registered on the same day that corresponding EU trademarks applications were filed at the European Union Intellectual Property Office (EUIPO). 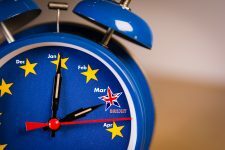 As far as we have been able to ascertain, this dubious practice only concerns -for the time being- EU trademark applications and is most likely facilitated by the fact that certain details of the applications including the trademark name are visible within a few hours on the EUIPO’s TMview and eSearch databases. We presume that cybersquatters constantly trawl the Office’s databases in order to register domain names corresponding to the trademark applications, with the intent to sell them to the highest bidder – foremost amongst which are the trademark owners. We would therefore advise all of our contacts to be extremely vigilant in order to safeguard their clients rights. We recommend that our clients who intend to file an EU trademark application systematically register the corresponding .COM domain name before filing the trademark application. 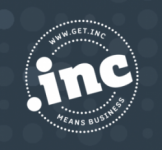 In a more general way, we highly recommend registering .COM domain names for our clients projects prior to any communication to the public (press release, press conference, exhibition, trade fair, etc.). Our team is ready to assist you and remains at your disposal for any questions you may have.